Don't get us wrong: We love a good, loud rock show. And Burlington is a great place to be for live music of all sonic stripes. But sometimes you crave a band-free alternative. 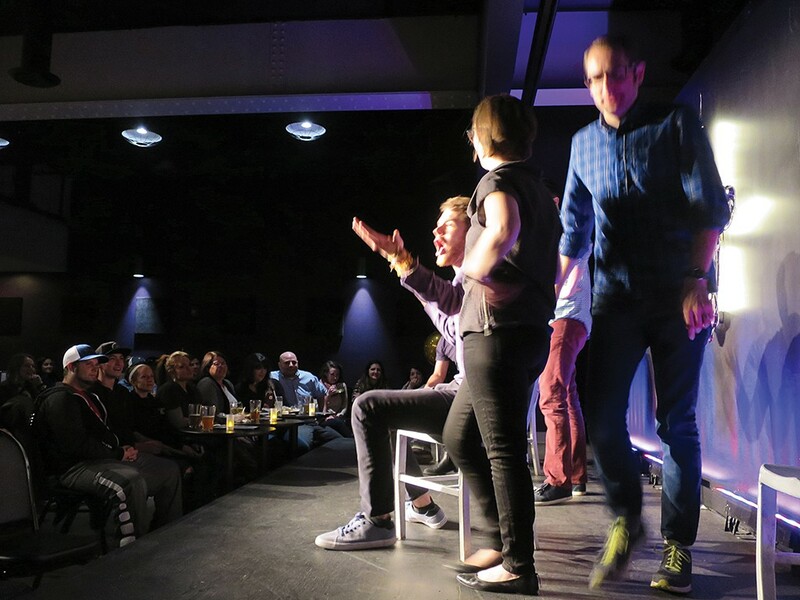 Read on to discover another equally entertaining side of Queen City nightlife — one that'll make you laugh, think, sing and come back week after week. In recent years, comedy has exploded in Burlington. Hilarious standup, improv and sketch comedians perform virtually every night of the week. The epicenter of the scene is the Vermont Comedy Club. Opened in 2016, the ha-ha hot spot draws some of the best and brightest talent in the country, from cutting-edge up-and-comers to established stars like Tig Notaro, Jay Pharoah, Michelle Wolf and Hari Kondabolu, to name a few. Stop by, too, for recurring series such as the Wednesday Open Mic and improv Indie Rumbles. Think you're pretty funny? Find out at a standup or improv class. Other options include the weekly Comedy and Crêpes series Mondays at the Skinny Pancake, the lively Comedy Open Mic every Tuesday at Drink, the monthly Brews & Bros series at Foam Brewers, and the semi-regular Pullin' Yo Chain series at Radio Bean. As anywhere, storytelling nights are all the rage in Burlington. Many fall under the purview of the Moth, a national nonprofit storytelling organization — you might have heard its weekly NPR show, "The Moth Radio Hour." ArtsRiot hosts a Moth-affiliated StorySLAM monthly. Also monthly is Storytelling VT at the Light Club Lamp Shop, where local bards spin true-life yarns the first Tuesday of every month. Those with more literary aspirations would do well to wander over to the weekly Lamp Shop Lit Club — say that five times fast — also at the Lamp Shop. Every Monday, poets and writers gather for an open reading with occasional featured guests. Back in the South End, ArtsRiot is also home to Poetry Riot, the venue's longest-running residency. Rapper and slam poet Rajnii Eddins hosts the monthly open reading, which is sponsored by local nonprofit the Young Writers Project — of which Eddins is the artistic director. You think you're so smart, huh? Prove it at one of the roughly 946 trivia nights in and around Burlington. OK, that number might be a slight exaggeration. Point is, you'll find no shortage of opportunities to impress your buddies with your knowledge of 16th-century Spanish architecture, 1960s R&B, obscure Italian cinema and foods that start with the letter Q. You can enter a battle of wits almost nightly at bars all over the greater Burlington area. 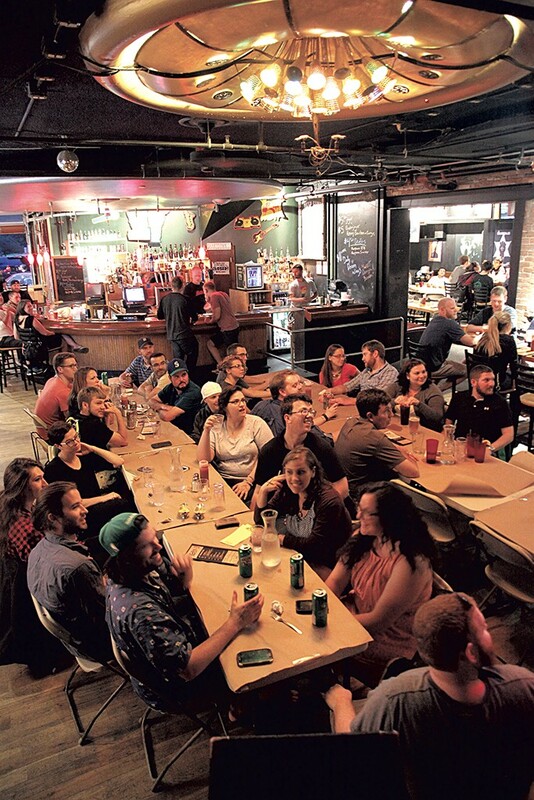 But some of our favorite weekly trivia nights include the occasionally themed Tuesday games at ArtsRiot and Waterworks Food + Drink, Wednesday's Interactive Video Trivia at City Sports Grille, and the granddaddy of 'em all in BTV: Trivia Mania Thursdays at Nectar's. Do you belt it out in the shower with dreams of "American Idol" stardom? Can you sing along to Skynyrd's "Free Bird," A-ha's "Take on Me" and Beyoncé's "Single Ladies"? Can you read? We're guessing you kill at karaoke, then. Much like trivia, karaoke is a staple at area watering holes. But not all karaoke nights are created equal. On Mondays, head to Manhattan Pizza & Pub. Popular with the musician and artist crowds, the talent level here is high. Every Wednesday, Hotel Karaoke glams up SideBar, encouraging participants not just to sound the part, but to dress it, too. Regular Joes and Janes take the mic at the lakefront St. John's Club on Friday nights, when the members-only joint opens to the public. For the classic experience, look no further than JP's Pub, which hosts karaoke Wednesday through Saturday. Film fetishists flock to schlock at Cinema Casualties. The monthly-ish film series specializes in sleaze: Think B-movie horror, grindhouse flicks and other cult classics. Catch it — if you dare — at ArtsRiot. Been a while since you've seen Jaws, The Neverending Story or the 1933 version of King Kong? Get your classics fix every Tuesday at Main Street Landing. And don't sleep on the Vermont International Film Festival, which brings scads of acclaimed indie movies and documentaries to downtown Burlington every fall. It also presents individual screening events throughout the year. To quote Joey Ramone: Do you, do you, do you, do you wanna dance? Then beat feet over to the Light Club Lamp Shop, where every weekend the incomparable DJ Taka curates a smart mix of house and pop dance music that will shake your behind and your mind. Are throwback grooves more your bag? 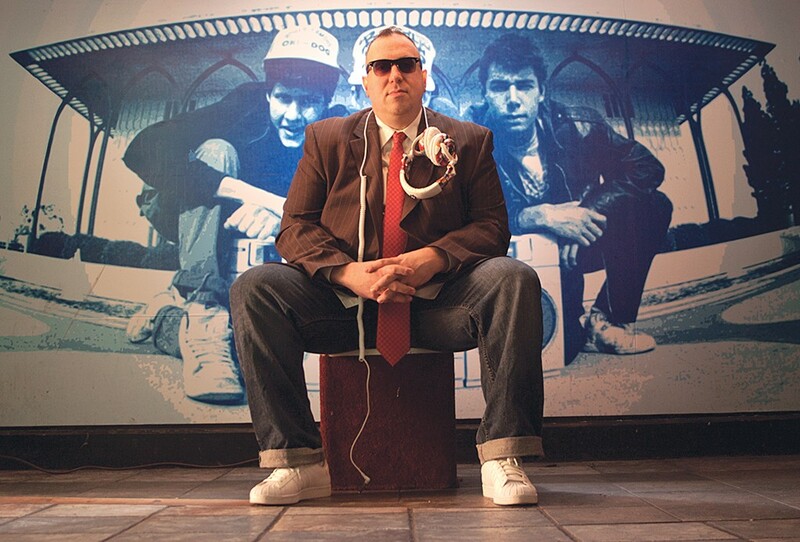 Every Saturday, DJ Fattie B spins hits from the '80s to the '00s at the insanely popular Retronome dance party at Club Metronome. Pro-tip: If you need to brush up on your Whip, Nae Nae or Stanky Leg, drop by the drop-in hip-hop dance classes at Swan Dojo. For more worldly flavor, swing and sway at the Salsalina Sunday Practice salsa socials, the first and third Sunday of every month at Salsalina Dance Studio.